We have gotten used to Android updates that only tweak some features and mostly focus on security updates. However, Android P is going to be one of the most substantial updates done to Android OS in a very long time. This operating system does not with just one, or two, or even three significant improvements to the smartphone experience. It completely reinvents the way in which Android is operating it, making it more tailored to learning from our habits and our experiences. Today we will be talking about all the new things that Android P is doing amazingly, ranging from app restrictions to brightness and even AI adaptive habit reading. Tune in to find out what we are talking about! We now live an era of technology where turning your Wi-Fi back on after only 30 minutes of peace result in numerous notifications that paralyze your screen for a couple of seconds. They are one of the most annoying things that one could ever have to go through. 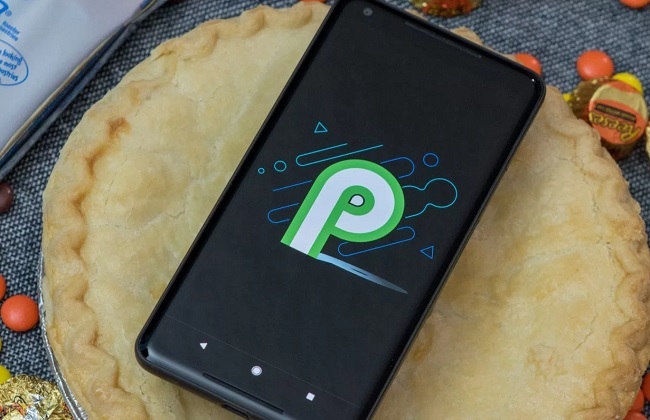 Now, Android P is actively working to help you get rid of them. With Do Not Disturb mode, you will have the option to pick out which notifications will not show at all on the screen. They will be nowhere to be found, which sounds like a relief. 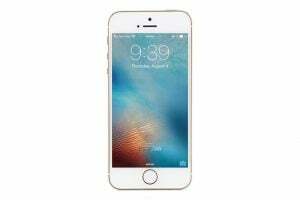 You will be able to trigger this mode by just turning your phone face down on a table. Have you ever taken a screenshot and wanted to edit something onto it and sent it to a friend? Or a coworker? Or even a family member? Was it a tad bit bothersome to have to open the screenshot in another app to do that? Well, Google is aware of these problems, and with Android P you can now edit those screenshots right after you take them. This not only saves a lot of time but it also makes the process feel more fluid. If you are continually going in and out of different environments where the room is either too dim or too bright, then you know the struggle of having to adapt the phone’s brightness continually. 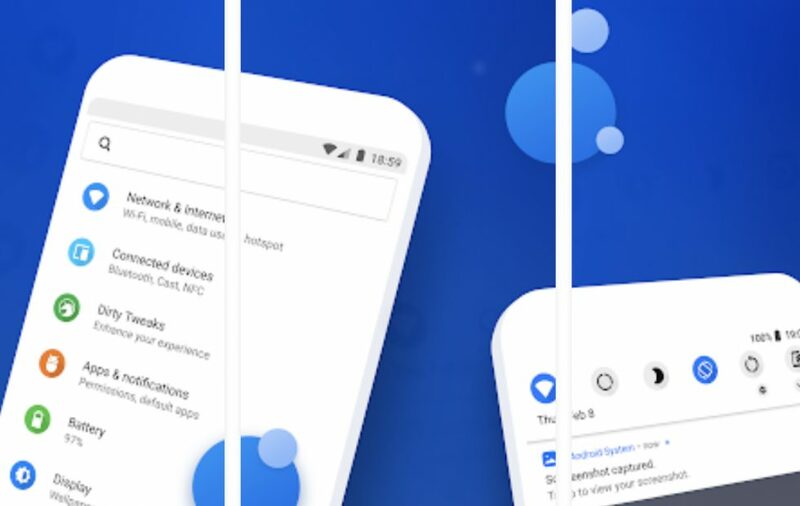 However, with Android P that problem is no longer in your hands since the AI learns to adjust it on its own, giving you time to focus your attention on other tasks that you have to do. This will come in handy mainly when going out on a sunny day and finding yourself almost blind when the phone’s screen is so dark you can’t make out the icons. Android Oreo marked the first baby step in getting the Ai to learn and make proactive decisions for the user. This time, Android P is excelling at this topic and is now able to suggest apps to its user based on the habits that it is tracking. For example, if you have a habit of ordering food or using an Uber every day, then the OS will notify you and suggest to you if you would like to do that. Google has partnered up with DeepMind to work on a feature that will save up a substantial amount of battery life. This feature focuses on the AI, and it allows it to take a look at your smartphone and the apps that you continuously use versus the ones that you use rarely. 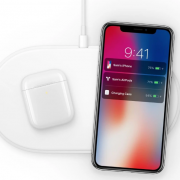 This would then let it categorize the apps into topics such as ‘active’ or ‘rare.’ Rare apps will have restrictions on them that limit the amount of battery life that they will be allowed to use. Going back to the previously discussed idea that we are bombarded with notifications, those notifications may come from apps that we have become addicted to. 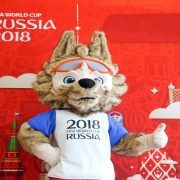 Notable mentions include Facebook, Twitter, Instagram and other social media sites. To curb this addiction the grown-up way, Android P has introduced a new feature that allows you to set a time limit for using a specific app. After that time limit expires the app will turn gray, and you will not be able to open it again (of course, if you are desperate, you can go into setting and make the app available). This will come in handy for people that procrastinate a lot and for people that have become addicted to using their phones. There has been talking going around about introducing a variant that turns your phone black when you are supposed to be sleeping. Google is working on transitioning from the now normalized way of scrolling through apps through on-screen buttons by introducing a gesture-controlled navigation scheme. Yes, first time users would have to dedicate some time to become used to all of these new gestures but, in the long run, this type of going through your phone will revolutionize the operating system as a whole. If you have the Pixel, Pixel 2, Sony’s Xperia XZ2, Nokia’s 7 Plus, Vivo’s X21, Xiaomi’s Mi Mix 2S, Oppo’s R14 Pro or the OnePlus 6 then you are eligible to sign up for the beta testing period of Android P. Be aware for the fact that the stable version will probably come out this fall so this one does perhaps have some bugs or some features that are not fully optimized. If you want to opt out of the beta program, then you will have to wipe your phone on your own and set everything back up. Yes, we know that is an arduous task so be careful with your choice. 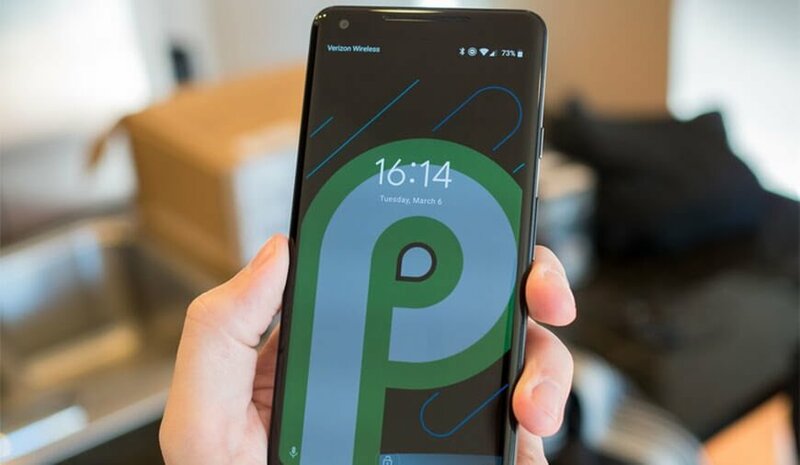 You omitted the Essential PH-1 from the list of phones offering the Android P beta.